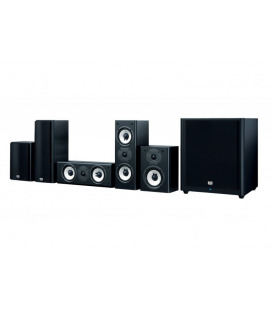 Big Sound for your flat panel TV: that’s the JBL Cinema 510. 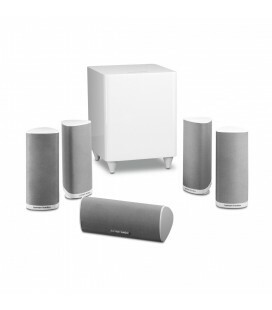 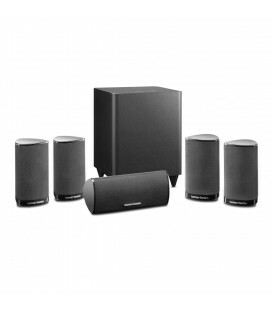 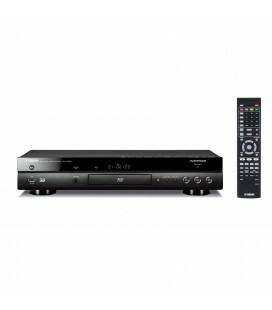 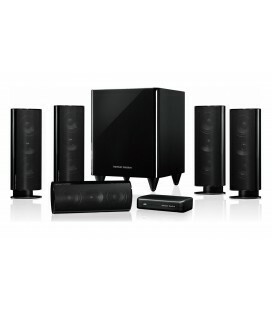 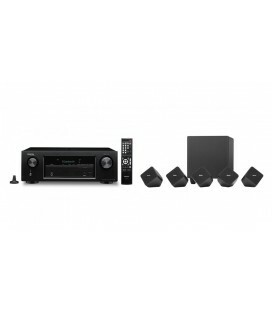 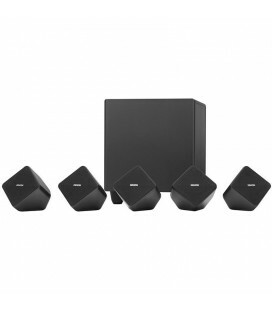 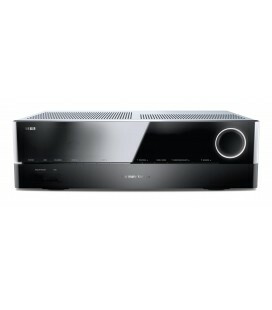 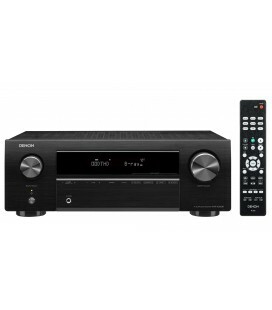 Connect to any audio/video receiver for a hassle-free, movie-like sound experience. 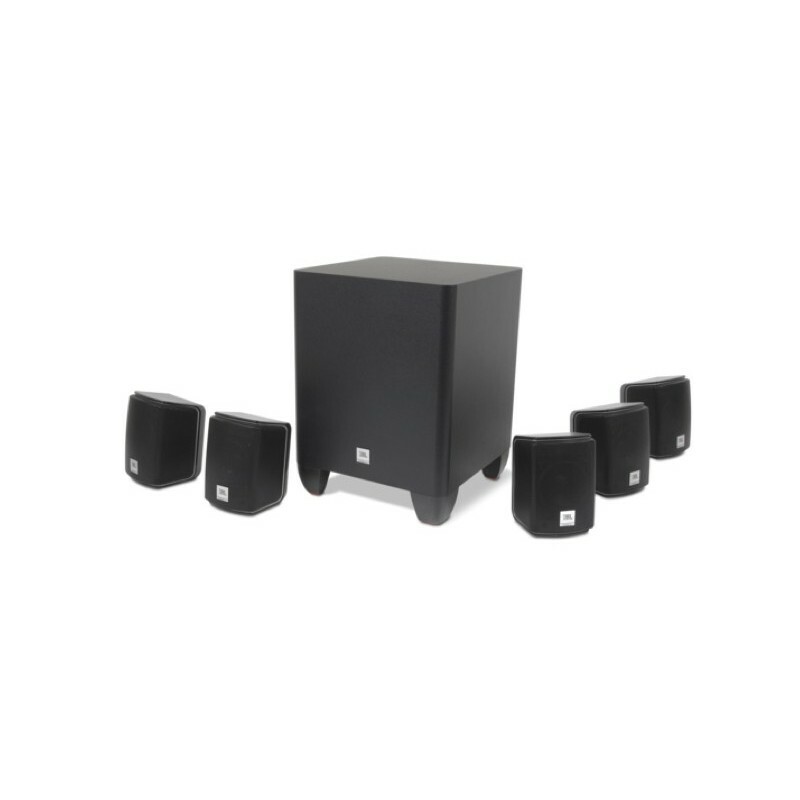 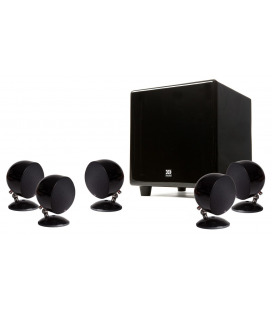 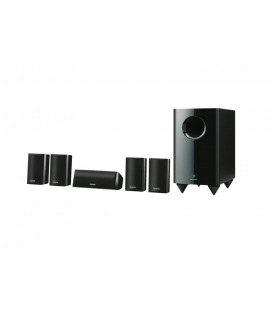 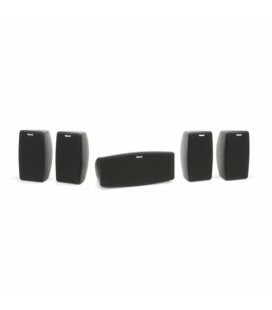 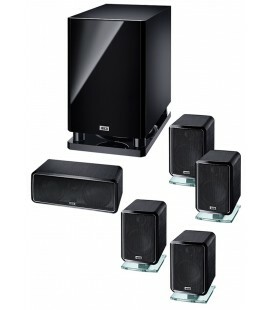 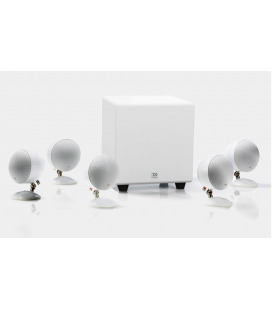 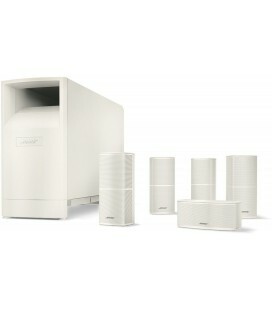 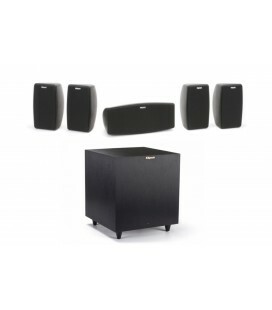 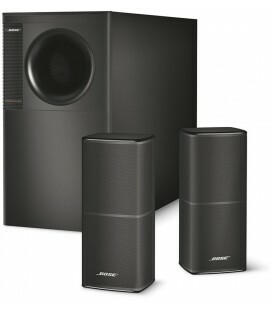 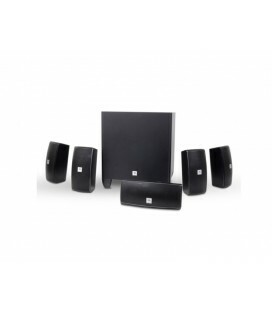 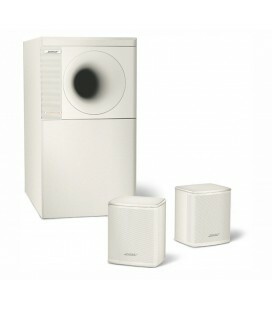 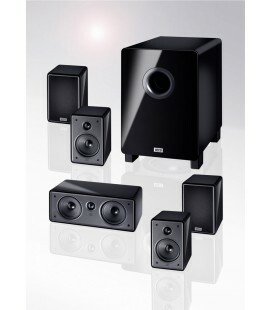 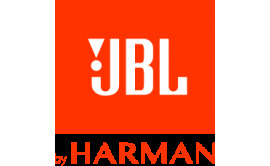 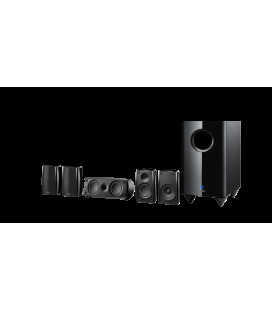 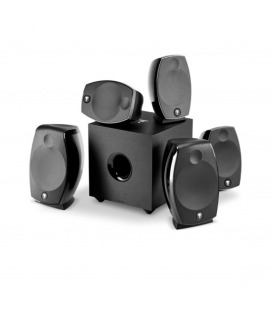 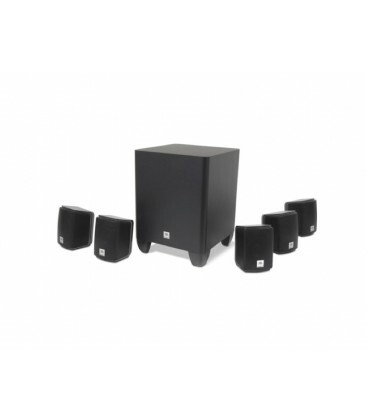 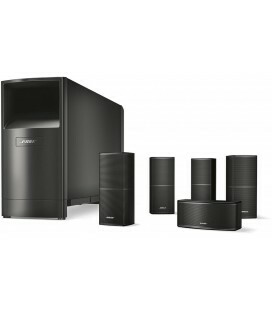 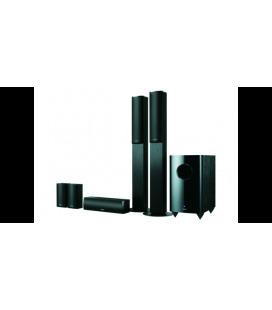 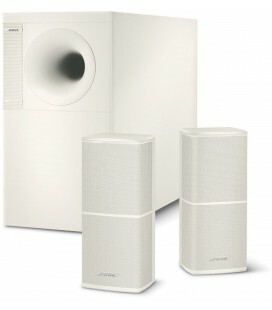 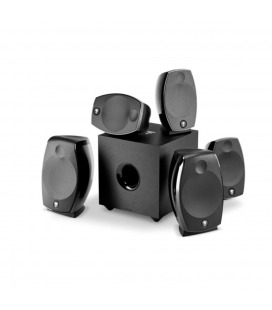 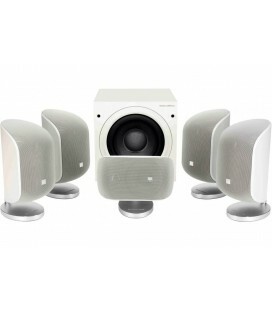 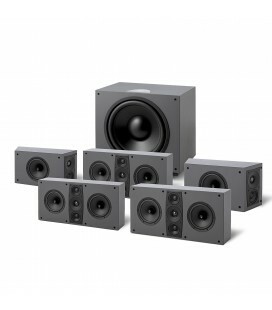 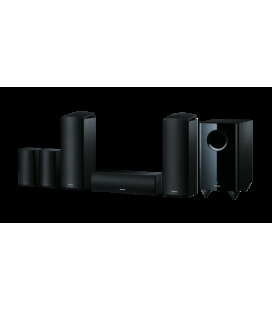 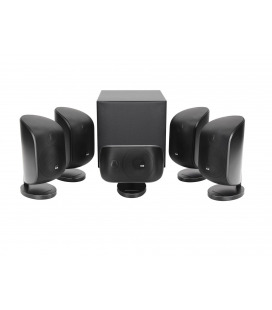 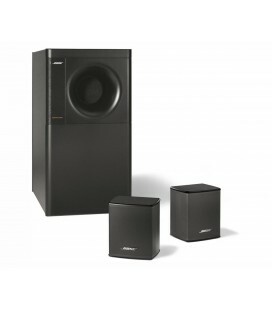 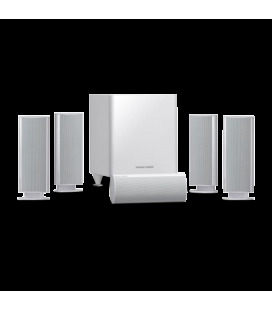 Engineered to integrate into any home environment and to complement any flat screen television, the JBL Cinema 510 packs cinematic sound into compact floor-space.